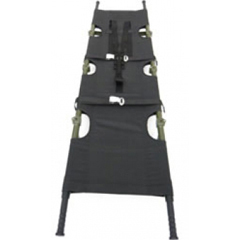 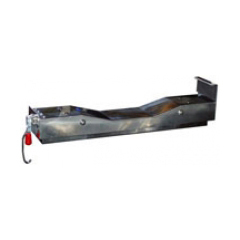 Shock and Vibration Damped Stretcher Rack is dramatically reduced before entering the patient. 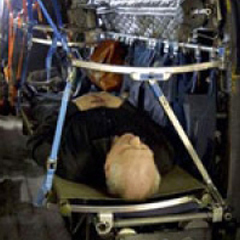 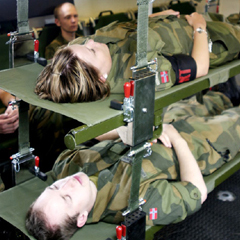 Simulations demonstrate that a 40.000g impact in the floor panel is reduced, for a roof mounted NT-620 stretcher rack, to 3,9g on the stretcher bracket and even less at the patient. 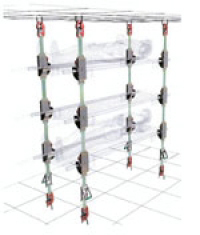 As the system dampens shocks in all directions, spherical, Shock and Vibration Damped Stretcher Rack is also ideal to reduce the impact from IEDs, roadside bombs. 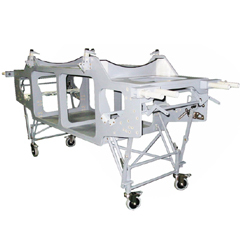 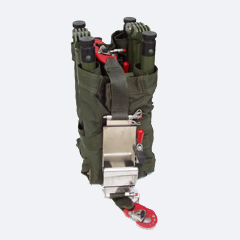 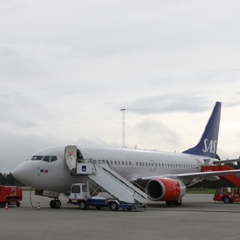 During off road transport it reduces jolts and vibrations, facilitates a less painful evacuation for the patient and reduces the possibilities of increasing the injury.